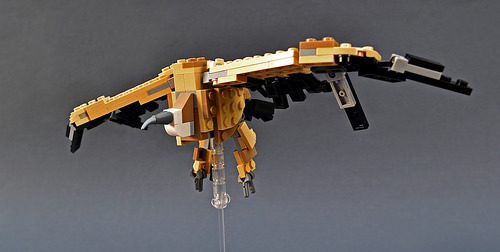 Australian builder Shannon Sproule has created a LEGO model of one of the seemingly less graceful birds of prey – the vulture. 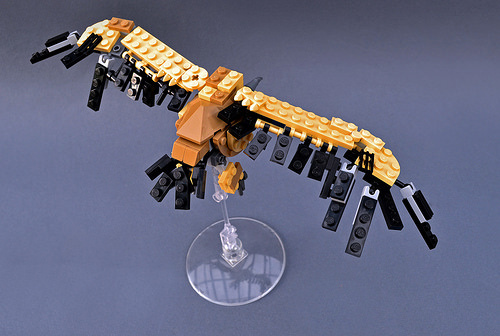 Shannon says he based this build on the griffon vulture, and with an average wing span of 2.5m (8 ft) in real life, these birds are impressive creatures. 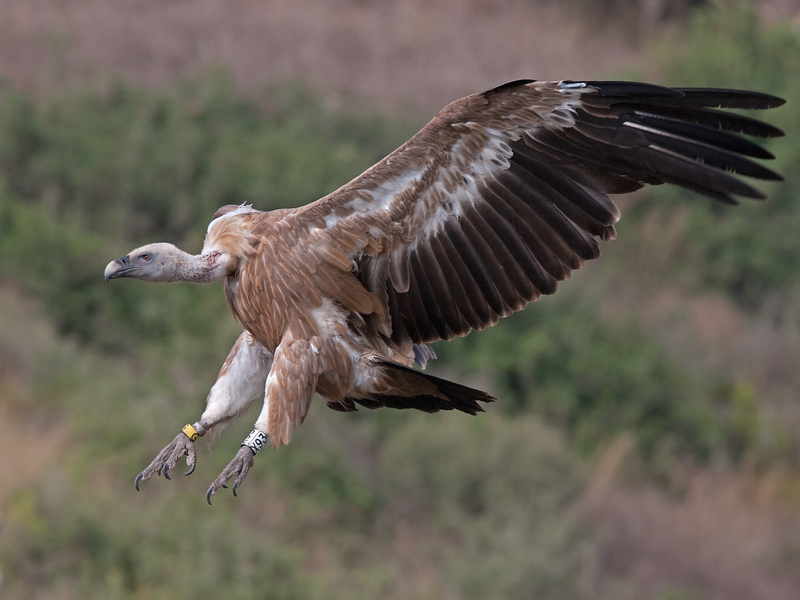 The position of the outstretched feet, ducked head and ‘flaps down’ wing position has really captured the body positioning of a typical griffon vulture landing. While the vulture appears to be coming in to land near some carrion, the birds-eye view spares us from the sight of a decaying animal… just use your imagination.